Home » Our Practice » Ryan M. Siwiec, D.O. 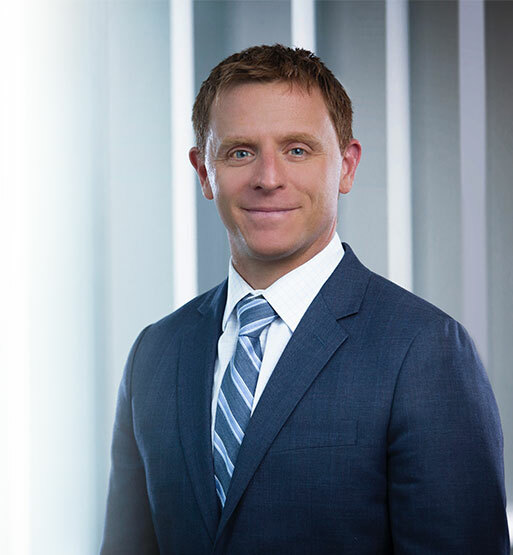 Dr. Ryan Siwiec is a board certified orthopedic surgeon with additional fellowship training in Arthroscopic Surgery and Sports Medicine. He graduated with honors from the University of Notre Dame and went on to study biophysics and physiology at Georgetown University. He received his medical degree from Michigan State University COM and completed his orthopedic surgery residency at Michigan State University McLaren, where he served as chief resident. He is fellowship trained in arthroscopy and sports medicine from the American Sports Medicine Institute in Birmingham, Alabama where he learned complex arthroscopic and open surgical techniques to treat injuries to the shoulder, elbow, hip, knee and ankle including joint preservation and replacement. While in Alabama he treated athletes at the high school, collegiate, Olympic and professional levels. Dr. Siwiec is an Orthopedic Team Physician for Oakland University Athletics. He also serves as a member of the USSA Physician Pool providing medical coverage for the US Ski and Snowboard Teams.